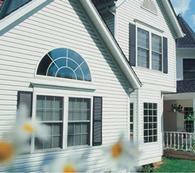 Why Mastic Vinyl Siding Products? 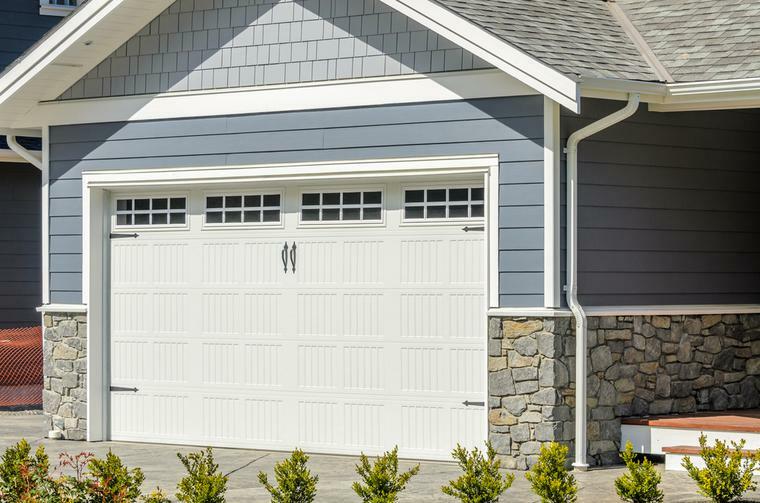 All of Mastic's exterior products are rigorously tested and as an industry leader, they continue to produce materials that meet or exceed industry standards and are backed by a comprehensive warranty. "We're Bringing Home Values Back!" Why Choose The Siding Company? The Siding Company is an experienced vinyl siding contractor and installer of other house siding in St Louis which means you can rest easy knowing that your siding will be installed by a highly trained and knowledgeable siding installation company. All of our installation crews are employed by the siding company and are vastly experienced in the installation of all types of Siding. We have a non pressure sales approach which will help make your decisions easier. 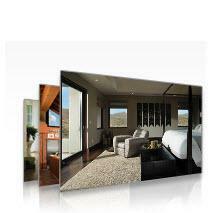 We are committed to helping you turn your house into your dream home with vinyl siding in St Louis. The premier vinyl siding panel in the industry delivers everything you need for durability, design and broad color choices. Classic cedar-look siding with many features only found in the most expensive vinyl siding panels. The look of traditional wood siding, without the hassle of painting or maintenance. A home insulation system can have many benefits. Natural beauty from longer flat faces, significant insulation values, toughness, sustainability and the peace of mind of a lifetime warranty..
House siding in St Louis installed products not limited to : James Hardie Fiber Cement Siding with Color Plus Technology, LP SmartSide Engineered Wood Siding with Diamond Kote Technology, Mastic Premium Vinyl Siding, Pella Vinyl and Fiberglass Windows, Beechworth Fiberglass Windows, Infinity Fiberglass Windows from Marvin Windows, GAF Architectural Shingle Roofing, GAF Designer Shingle Roofing, Provia Doors, Pella Doors and Leaf Solution Gutter Guard.